Hill addressed both chambers of the Legislature, Gov. 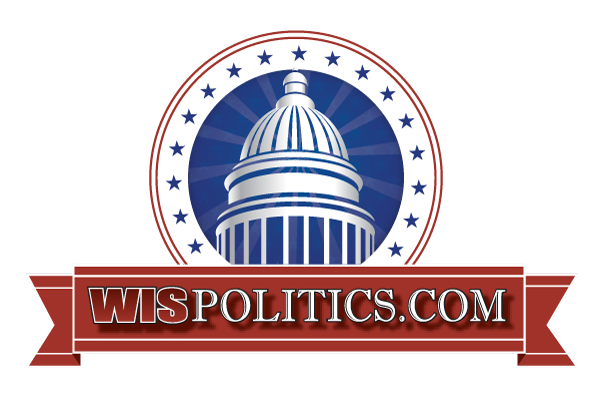 Tony Evers, Lt. Gov. Mandela Barnes and a series of other administration officials in the 15th annual speech Tuesday. 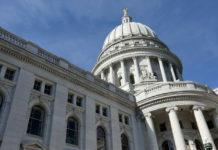 He regularly highlighted areas state officials and those from Wisconsin’s tribal nations could work together to advance, particularly in the areas of safer and healthier communities. 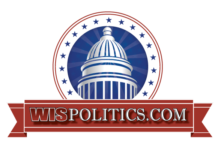 “The success of tribal nations translates to the success of the state of Wisconsin,” Hill said. And he urged the Legislature and administration to take steps such as accepting the federal Medicaid expansion, a move he said would provide coverage to an additional 5,700 tribal citizens. 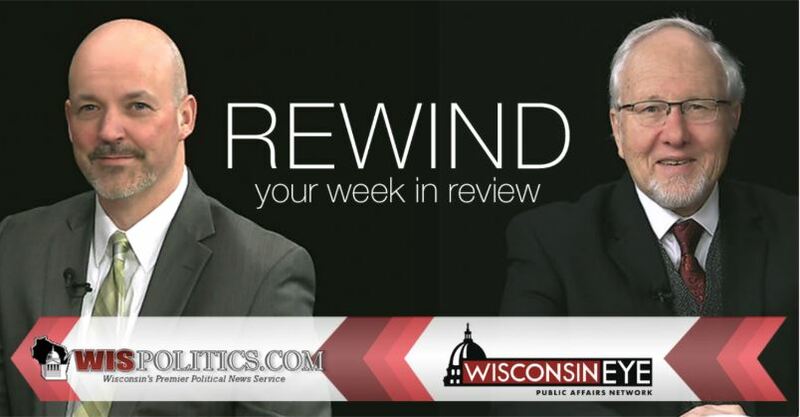 On CWD, Hill called on the state to look into more responsible requirements for deer farming and deer carcass movement, as well as making a greater investment in additional research to combat the wildlife disease. He also warned global warming could threaten the state’s tourism industry, as well as hunting, fishing and gathering. He also said it would increase the risk of flooding, polluted runoff and more. And he demanded lawmakers revitalize then-Gov. Jim Doyle’s Global Warming Task Force. “Our existence, as we know it, relies on our actions,” he said.